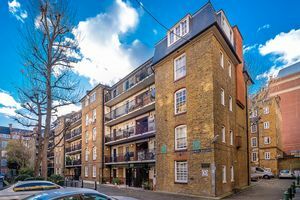 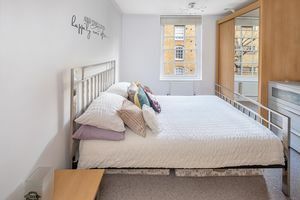 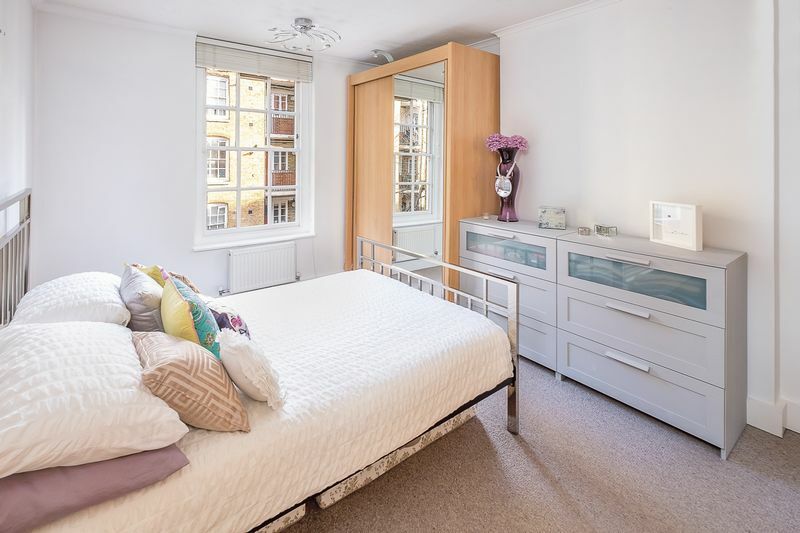 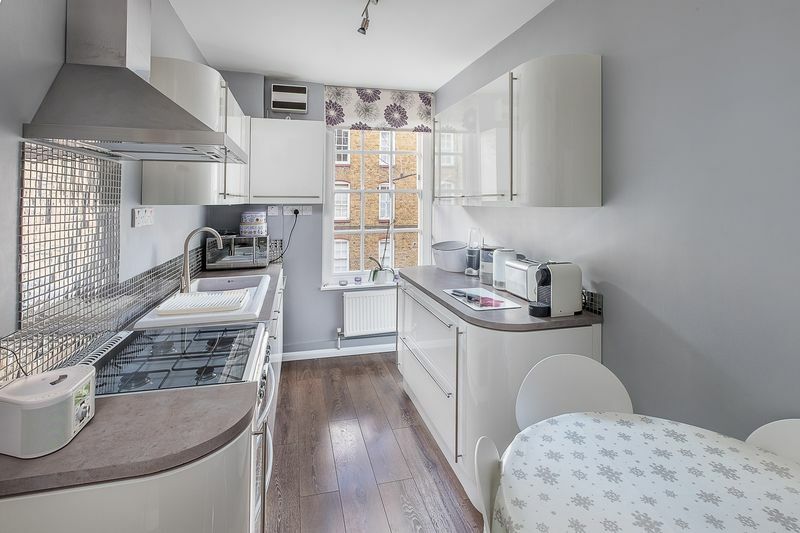 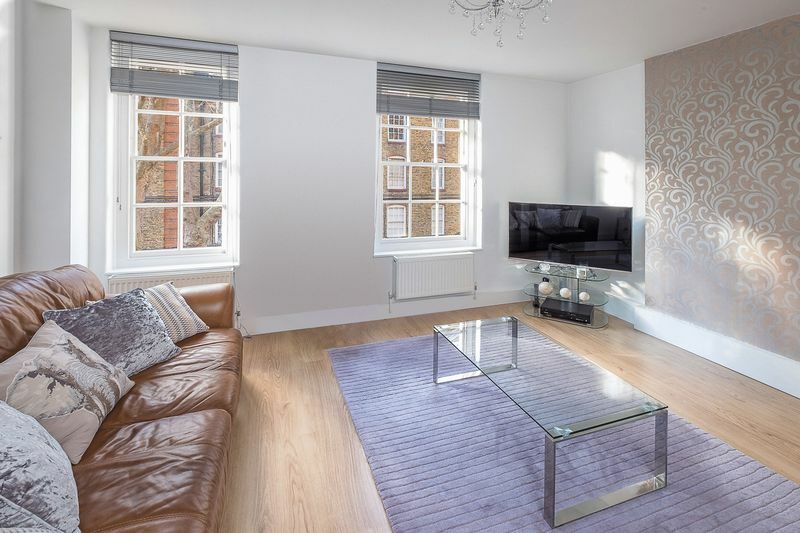 A large and spacious two-bedroom apartment located on the second floor in the Bourne Estate, a popular red brick local authority block close to both Chancery Lane and Farringdon tube stations. 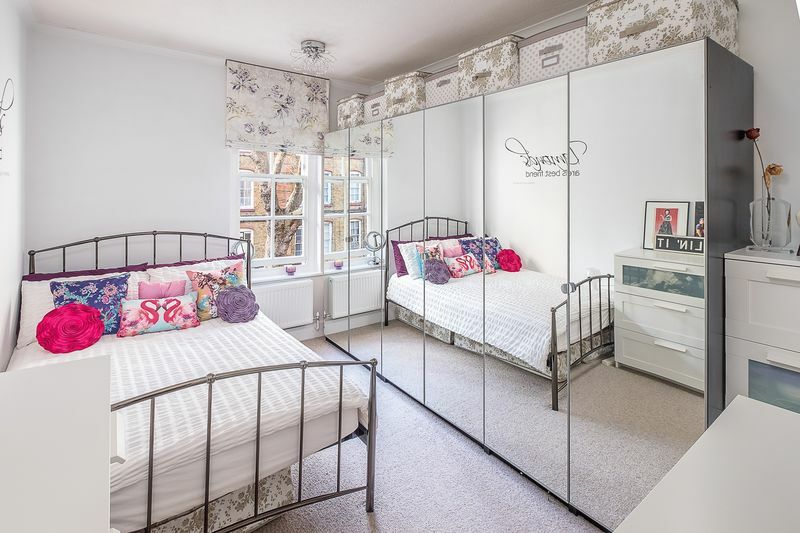 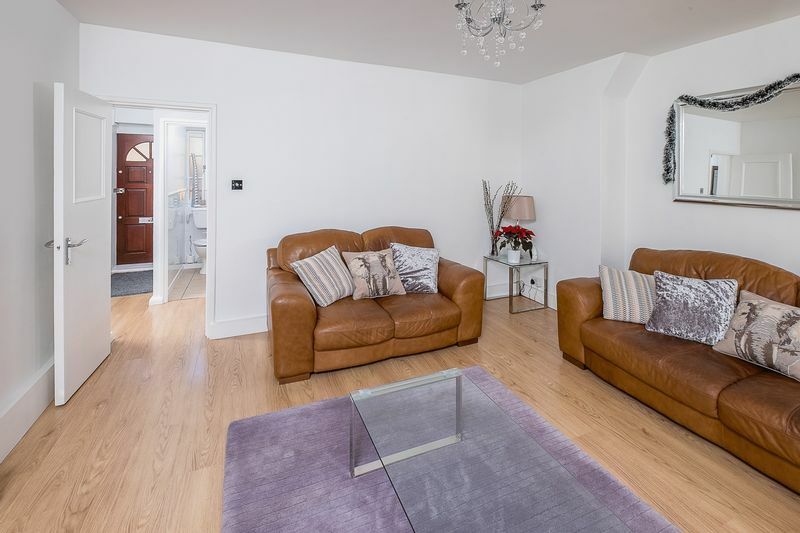 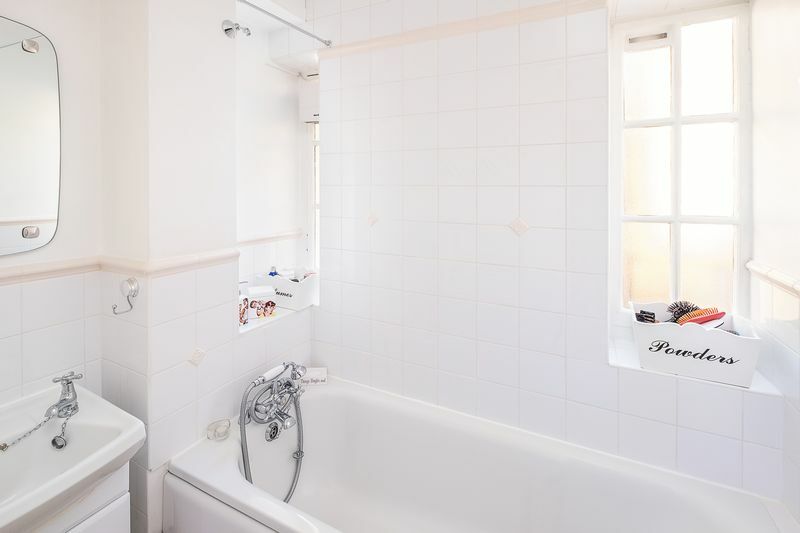 The apartment comprises of a large reception room, fully fitted modern kitchen, bathroom and two double-bedrooms all of which are in an excellent decorative condition. The flat is finished to a very high standard. 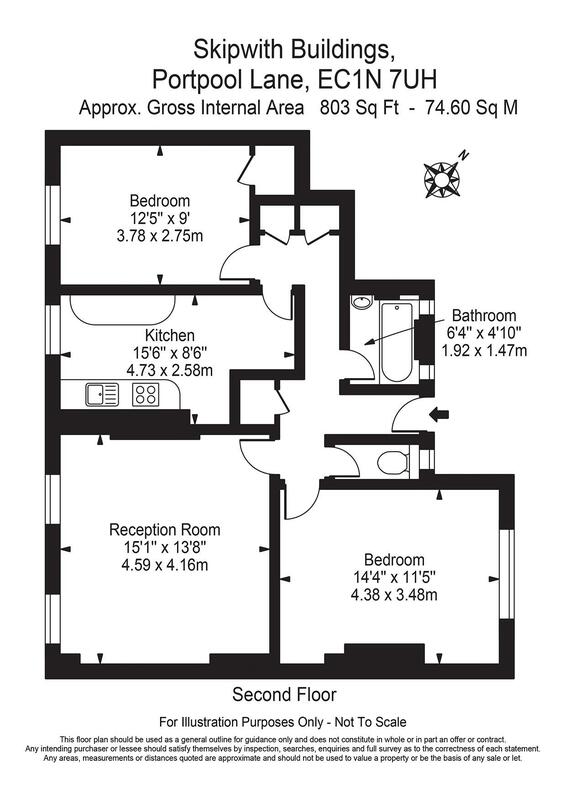 The service charge is £1,200 per year and there are 113 years remaining on the lease. 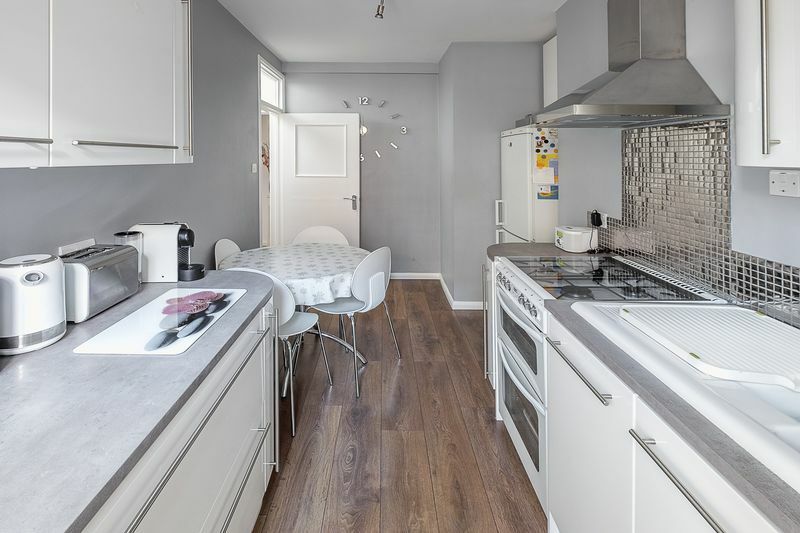 The property is a great investment opportunity in an area of high rental demand, due to excellent transport links and nearby facilities. The Eurostar terminal at St Pancras/Kings Cross is within 20 minutes walk or can be accessed via Farringdon Station which will be the main beneficiary of the new Crossrail line. The upgraded Thameslink service is a direct link to both Luton and Gatwick airports and at Farringdon the new Crossrail line intersects with Thameslink giving the station a unique north - south and east - west transport connection to all of London's main airports.